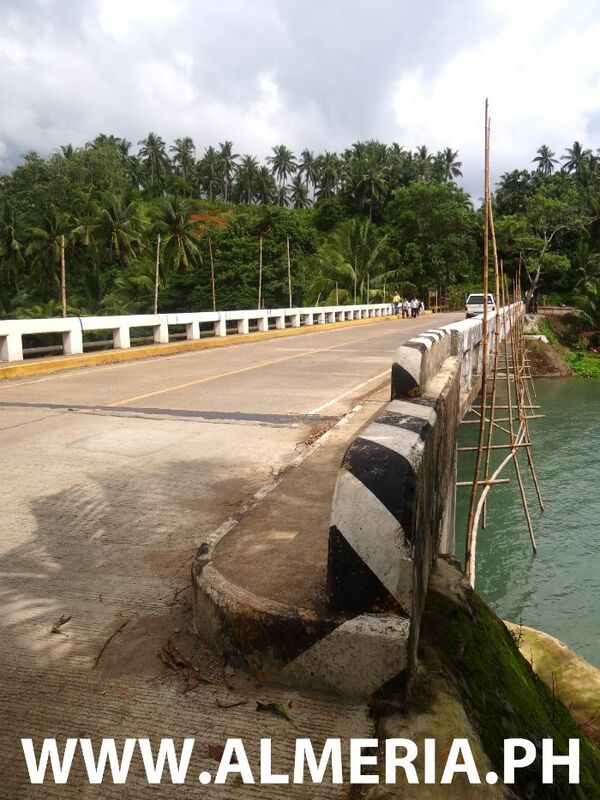 Survey and repairs to the Bagongbong Bridge on the Biliran Circumferential Road as you come near to Almeria town. 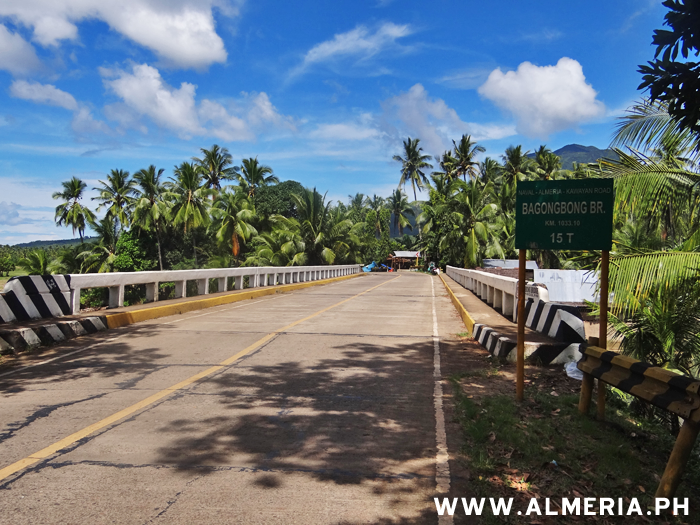 Bagongbong Bridge as you enter Almeria Poblacion, Biliran Province. 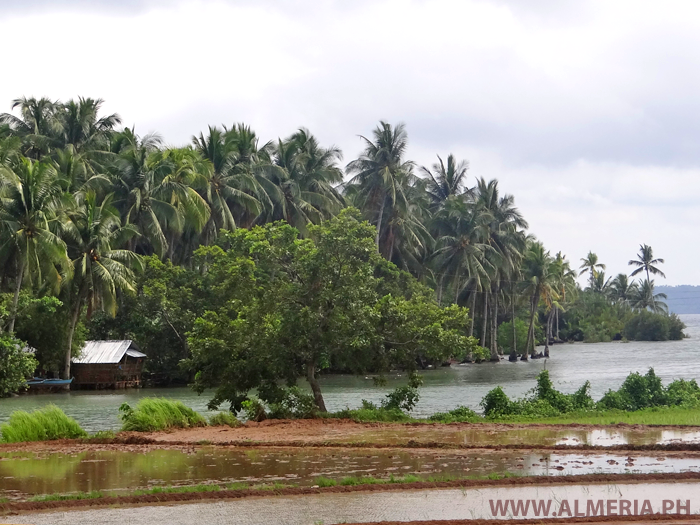 The wide Bagongbong River flowing past the rice fields of Almeria, Biliran Province. 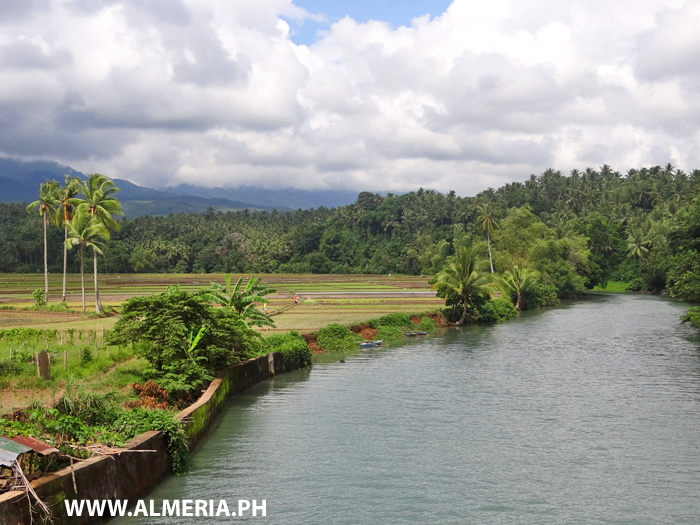 Entrance to the Bagongbong River in Almeria, Biliran Province.